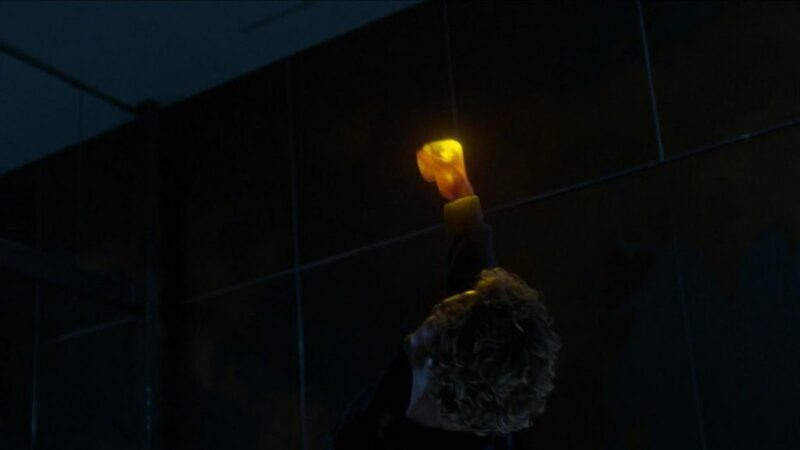 Iron Fist reminds us that there’s actually good reasons not to play with fire. 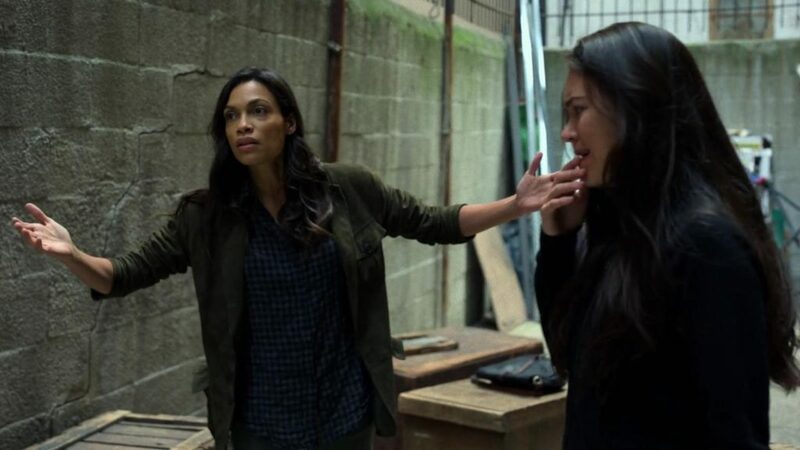 What was supposed to be a finale capitalizing on the largely successful developments of the previous episode was more a regression back to all Iron Fist’s worst tendencies. “Dragon Plays with Fire” features the return of Danny from the first half of the season, which is of course the worst Danny. With the resolution of the strongest most compelling stories of the season resolved in episode 12, Iron Fist shifts focus to its weaker plot, relying on old superhero tropes and clichés to close out the season. While this episode tries to pack a punch, it really needs a slap on the wrist. There may be no clearer example of this finale’s non-fulfillment than that of the character development. That is not to say there weren’t genuinely interesting characters (Ward and Colleen come to mind) but the story just lacks focus. “Dragon Plays with Fire” makes it clear that a weak story arc is a symptom of a much larger issue: a weaker protagonist. Finn Jones has some good moments in this episode but, overall, the unstable, emotionally stunted version of Danny does a disservice to his comic book counterpart. We don’t ever get to understand Danny, not really. So much of what’s required to make sense of him (and his motivations this episode in particular) stem from a comprehension of how the loss of his parents has affected him. Contextualizing the effects of losing that parental relationship without ever seeing what life was like for Danny growing up in either New York with the Rands or training as a monk in K’un-Lun leaves an empty hole to fill in. We get that it has a profound impact on him and, in general, it would be a hard thing for anyone, but it’s all in the abstract for viewers. It’s hard not slip into a full series review when looking at a finale, but I’ll try not to here. Plus, I’ll be doing a review next week with my thoughts on Iron Fist as a whole and a look ahead at the forthcoming Defenders series. To that end I will narrow my focus on just the finale. Harold Meachum decides that today’s the day to come out of hiding and reveal himself to the world. Oh Harold, you’ve been planning on this return for years, and that’s the best you could come up with? Further, he’s just going off the word of Danny that Bakuto has been defeated. I mean, Bakuto’s body disappeared right after the fight with Colleen, so why would you think he’s gone for good? Also, as we found out, there are multiple factions of the Hand. Does he think that, because Danny was able to maybe take out one of the organization’s leaders, he’s in the clear? Not to mention Gao is still alive. Anyway, as far as establishing Harold as the ultimate villain of the season, it’s one of the biggest missteps of the episode. There was so much time spent building up Harold as a self-absorbed, self-motivated, manipulating amoral character. Refocusing him on wanting to get rid of Danny out of what was apparently some deep seeded hatred towards the entire Rand family feels very contrived. Wouldn’t he prefer to continue manipulating and using Danny, especially in the event that the Hand ever comes back? It’s such an uninspired development for what was initially a very interesting character. On the run from the DEA, Colleen and Danny hide out in what looks to be the middle of Central Park, which wouldn’t be my first choice. They use Claire to get a message to Jeri “J-Money” Hogarth (it’s hilarious that Danny continues to call her J-Money, when it’s clear she doesn’t approve of the nickname.) Hogarth meets with our merry band of alleged heroin dealers and delivers some heavy handed exposition. Seriously, could proving their innocence truly not have even been the foremost option before the meeting with Hogarth? It seems obvious but, then again, there’s a lot subtext that is simply stated by characters in this episode. In fact, Jeri and Claire both take a turn at explaining the things that the episode itself fails to convey naturally. Claire, later in the episode, monologues about how she’s known people with abilities and they are all damaged, but that Danny is different and has a “sweet innocence” that will succumb to his darkness if he keeps fighting against the death of his parents. It’s almost as if the writers snuck their character concept prompt into the text of the script. 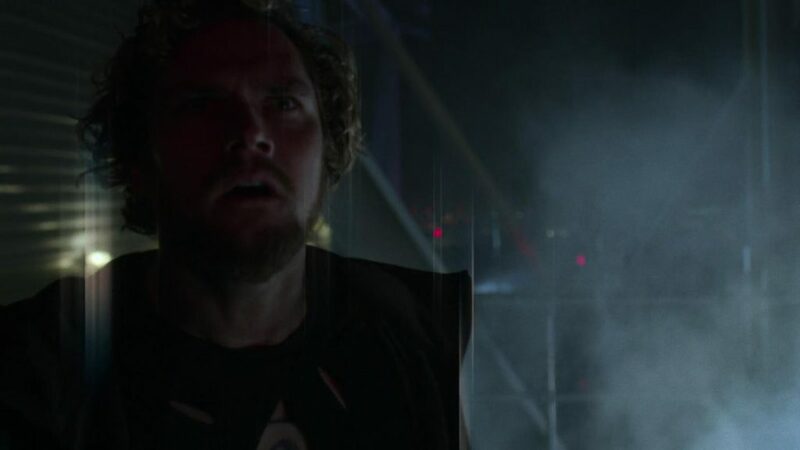 Well, I should be glad that Iron Fist at least addresses these character beats; however, the result is clunky, artificial and boring in an episode that really can’t afford to take another shortcut. Danny fights a losing battle with his emotions throughout the entire episode. Go figure, the Order of the Crane Mother doesn’t equip its students with the appropriate tool set to handle years of repressed emotions. On top of that, the fact that Harold did indeed orchestrate the circumstances that lead to the plane crash that kills Danny’s parents doesn’t exactly help matters. As negative as I’ve been on this episode and Danny in particular, Finn Jones delivers one of his best performances of the season recalling his mother’s death. 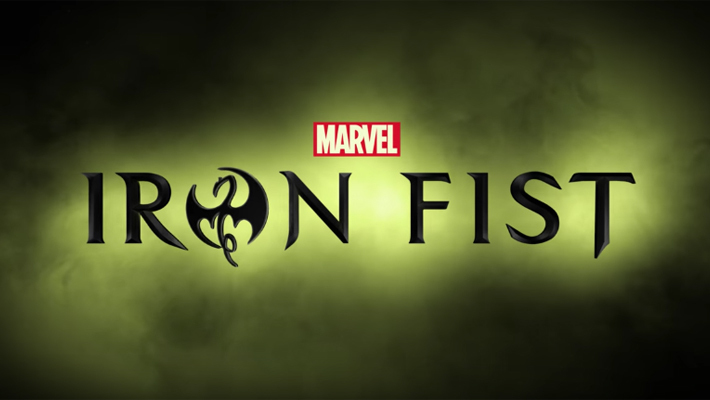 It’s the kind of thing that makes me think Iron Fist would have been better served going the traditional route and giving us a full origin story that dives deep into the particulars of the crash and Danny’s life after. As many flashbacks as we’ve had to the seconds before the plane crashes, I had always expected to get some extended scene to flesh out that event further. But at least here they make a solid attempt to capture the grief and torment of what that experience was for Danny. 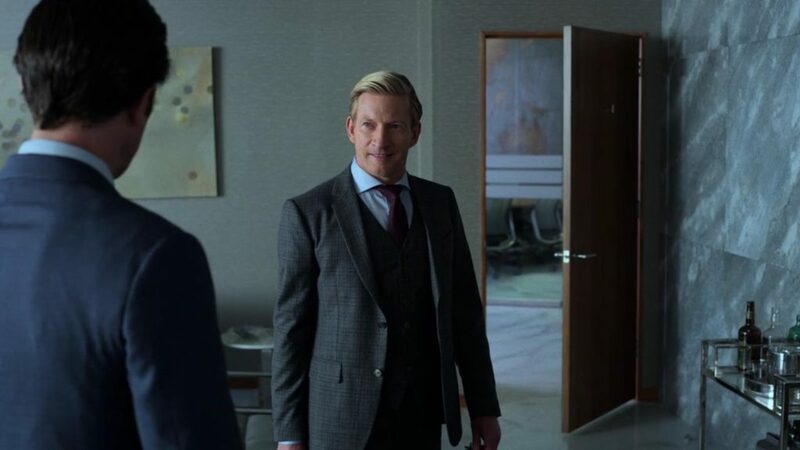 On to the moment we’ve all been waiting for: the epic showdown between Harold Meachum and the Iron Fist. It even sounds as lame as it actually was. But before the team “Ocean’s Eleven”‘s their way into the Rand Enterprises to face Harold, they have to answer a few pressing questions first. 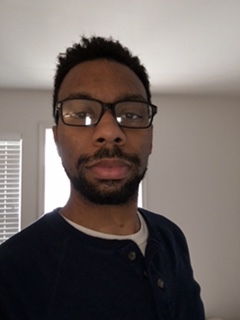 Questions like: Should Danny kill Harold? Should Colleen kill Harold? Does Harold even need to be killed? I find it hilarious to think that somewhere in between figuring out who kills who, everyone settled on Danny Tarzan-ing through a window to deal an Iron Fist floor slam. Ultimately, Claire protests the killing part, of course, but it’s quite clear that she’s had enough of this petulance. She can’t get through to Danny and just when she thinks she’s gotten somewhere, Colleen hops on the crazy train, too, offering to take out Harold herself. Hilarity aside, this conflict is central to a question posed in the finale: What type of hero will Danny be? For the time being, at least, he seems like the “accessory to murder” type. Speaking of murder, in the final confrontation between Harold and Danny, we see the explosive display of power that is the Iron Fist. It’s funny that, in a season about the Iron Fist, we surprisingly learn very little about what it’s capable of, its limitations, or how it’s meant to be used. Maybe the intention was to put us into Danny’s shoes, which is all well and good (especially considering Danny casually drops that he hadn’t completed his training later) but, when he flies through a window and levels an entire office floor, it does raise some questions. For one: How did he know the whole building wouldn’t come down? Is there a way to channel the amount force per punch? If so, why not use less forceful punches more often? There’s so much left on the table as the season concludes, but the nature of the Iron Fist is a big one since there’s an expectation, on the show’s part, that the fight between Harold and Danny isn’t one sided. If this confrontation had to happen (though I contend it didn’t,) why not have Harold send in a ton of bodyguards at Danny at once or something? At best, he’s got like 6 Meachum goons in there. I mean come on, I just saw Danny take out at least 50 members of the Hand a few episodes ago. After dealing with his inner demons on whether Harold should die or not, Danny inexplicably decides to spare his life. There’s the implication that the red lights remind Danny of Shou-Lao and I guess there’s something regarding their battle in the cave that compels him to not kill Harold. Considering all that we know about K’un-Lun and the Order of the Crane Mother, it’s hard to square this decision with anything they would have taught, let alone with what the Dragon they worship thinks. All of this is moot, of course, because in a move we’ve seen countless times before, after Danny decides to spare the Harold’s life, Ward kills him. It’s actually the same trick that was executed much more successfully in the previous episode with Davos and Bakuto. The fallout from Harold’s death is just…weird. Ward decides to play nice with Danny after all the backstabbing and general hatred this season, offering to run the company together in the way their fathers should have. Surprisingly, Danny turns this down and decides to go back to K’un-Lun to finish his training. Honestly, I didn’t even consider the possibility that he hadn’t completed his training. I understood that he left his post prematurely but the idea of there still being training left for him to complete is new. Even if K’un-Lun was still accessible, would they have accepted Danny back? He did abandon them and took their sacred power with him. But in the biggest mental leap Iron Fist makes, Joy decides to team up with Davos to kill Danny for ruining her life, I guess. For someone, who frankly never really solidified as an actual character for me, to have such an about face within the same episode is one of the more jarring developments in the episode. It makes no sense that she would blame Danny for everything that’s happened. She should be thanking him for uncovering what would’ve likely remained secret to her for years and saving Ward from likely going insane. In a series that features Finn Jones’s Danny Rand, you truly have to work for a less defined character, but Joy’s 180 here is a well-mounted challenge. “Dragon Plays with Fire” is far and away the worst episode of the season. I come away from this finale more confused and frustrated than at any other point during the season, which I’d venture to say is the opposite of what was intended. It is by that metric that I make this decree, though there were a few episodes that gave this a run for its money. I tend to place blame on the writing more so than anything else here. The actors, I think, have done what they can with what they were given but, ultimately, it’s the story that struggles to deliver something interesting. There are a few notable scenes that delve a little more into Danny’s past, but those scenes are so engulfed in a stream of missteps and sloppy writing that it’s hard to care about them. On the bright side, an interesting enough story has been laid out for Danny Rand that it is possible to rehabilitate the character in the Defenders series. Until then, we’ll just have to imagine Luke Cage slapping Danny repeatedly in the back of the head every time he did something stupid or irrational this season.